Contrary to myth, Florida’s unlawful immigrants don’t just work in the state’s agriculture and hospitality sectors. In reality, lawful Florida residents must compete with illegal workers for low-skilled and semi-skilled work, including many jobs that are still considered “Middle Class”. 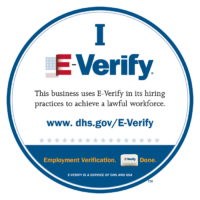 E-Verify is the Federal government’s proven employment authorization system. Nationwide over 750,000 employers have adopted the system to ensure that they only hire people who can lawfully work here. Many states encourage the use of E-Verify. Arizona and Mississippi require it across the board. At the other end of the spectrum, California and Illinois restrict E-verify, attracting a steady flow of new illegals into these states. The Mercatus Center at George Mason University audits the fiscal health of all 50 states. They recently ranked the two states that restrict E-Verify as fiscal train wrecks. California is 42nd and Illinois is 50th. Open Border advocates and the Cheap Labor Lobby make the same hollow arguments against the E-Verify system. They claim it’s burdensome, when in fact it’s easy to use and delivers quick results. Opponents claim it’s inaccurate, yet over 97% of applicants are quickly approved and everyone who’s declined gets a second chance. Agri-Business claims that E-Verify would cause farm labor shortages, yet that’s not the case in Arizona or Mississippi, states with big agricultural industries and mandatory E-Verify. So, what’s wrong with E-Verify? As long as it’s optional, honest employers using the system must compete, unfairly, with companies willing to hire illegals. Until E-Verify is required by every employer in the state, the Florida jobs magnet will keep attracting more new border jumpers every week. SB 164, the Verification of Employment Eligibility bill introduced by Senator Aaron Bean (R) 4th District is common sense legislation. It will reduce the burden of illegal immigration and level the playing field for all Florida employers. Waiting for Washington to “fix” illegal immigration is unfair to Florida’s many lawful immigrants, and it’s a huge and growing drain on every one of Florida’s taxpaying citizens. SB 164 can be game-changing Florida policy. James Staudenraus,is a national advocate for enforcement of Federal immigration laws. 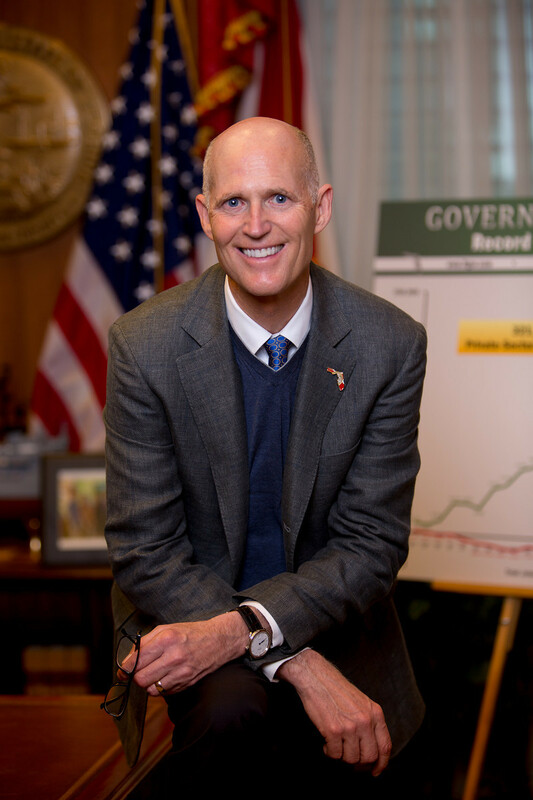 In Florida, he guided FDLE through implementation of the nation’s first ever state-wide Local Enforcement program (287g). He also worked to keep the Florida Driver License out of the hands of terrorists and criminal aliens.